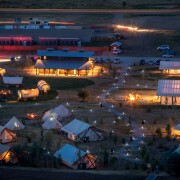 Redhead Marketing & PR arranged for several live TV segments on the Salt Lake City networks for Conestoga Ranch on May 27 and 28. 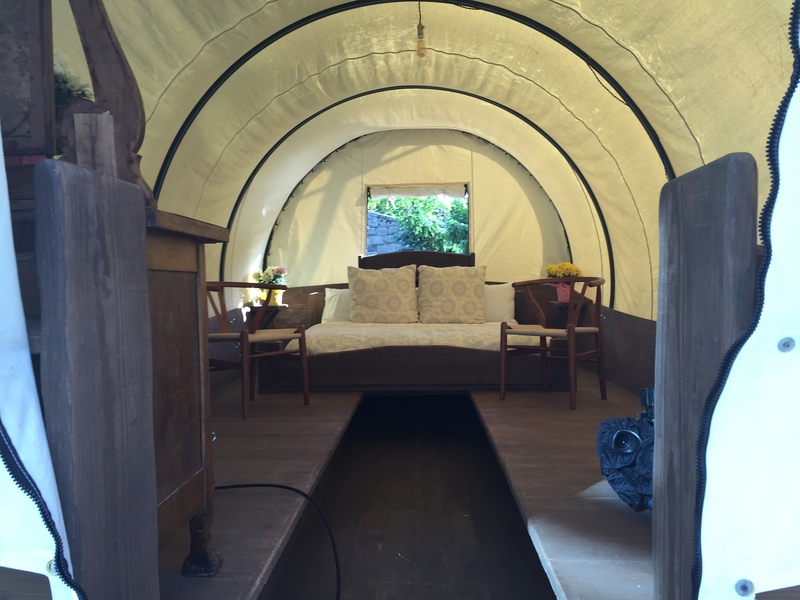 The glamping resort, which is opening July 1 at Bear Lake, was able to transport a furnished conestoga wagon from Garden City, Utah to feature as part of the coverage. 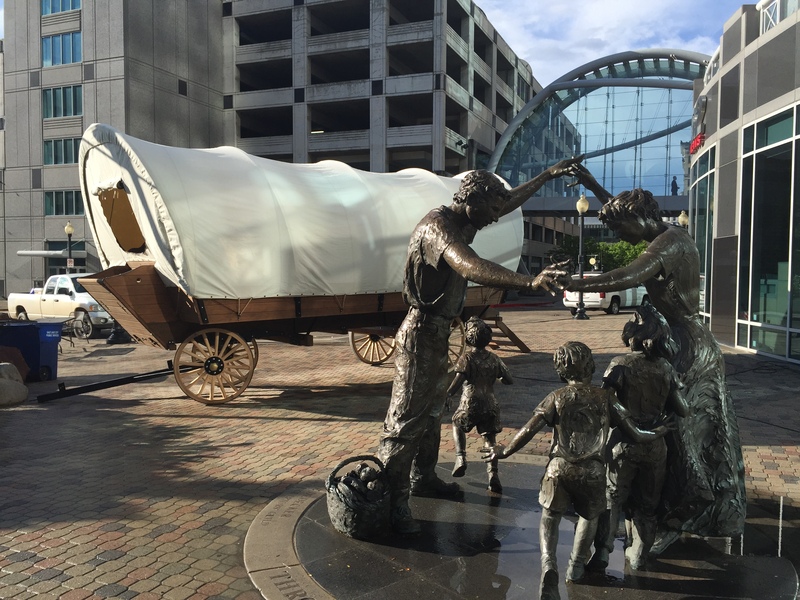 It was a prop that received a lot of attention both on the streets of downtown and at the networks! 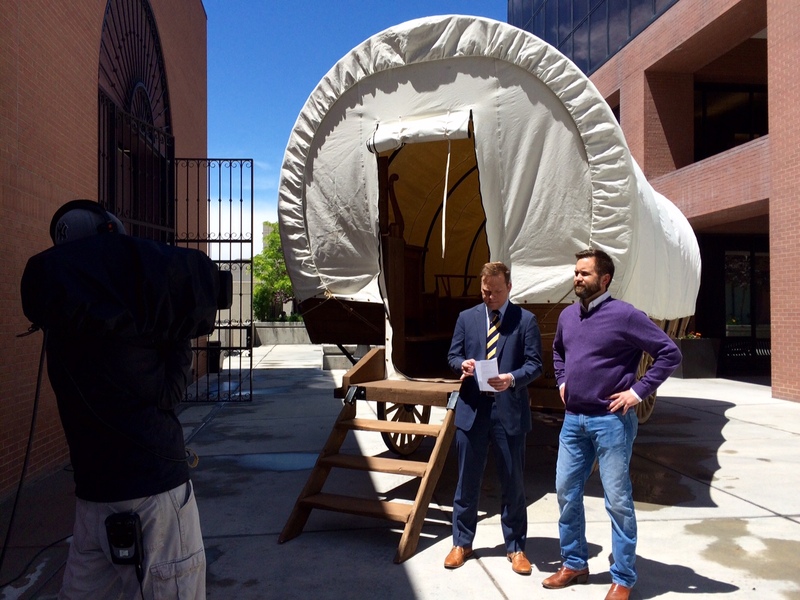 In fact, the wagon was such a hit on 2 News This Morning that the producers made a last minute decision to include the resort on the “Fresh Living” show later that same day. Once again, traditional media coverage proved to be hugely valuable. Web traffic and social media activity spiked significantly, and the reservation agents were kept quite busy with phones ringing steadily. Below are links to the segments for your viewing pleasure.